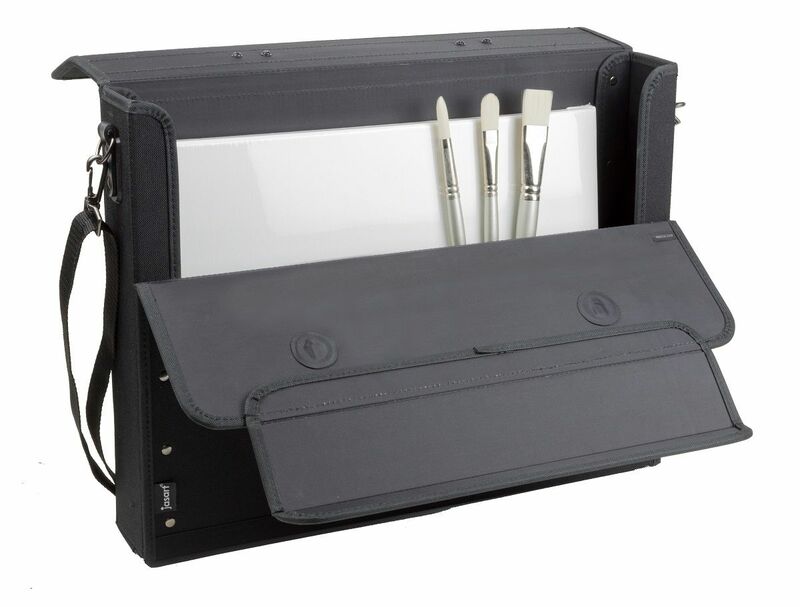 Smart leather look portfolios featuring metal corners and a strong mechanism to hold work securely in place. 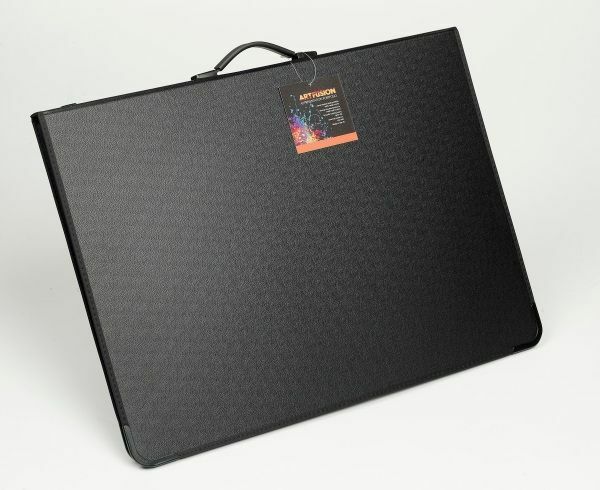 Art Fusion Portfolios are attractive portfolios with a smart leather look. 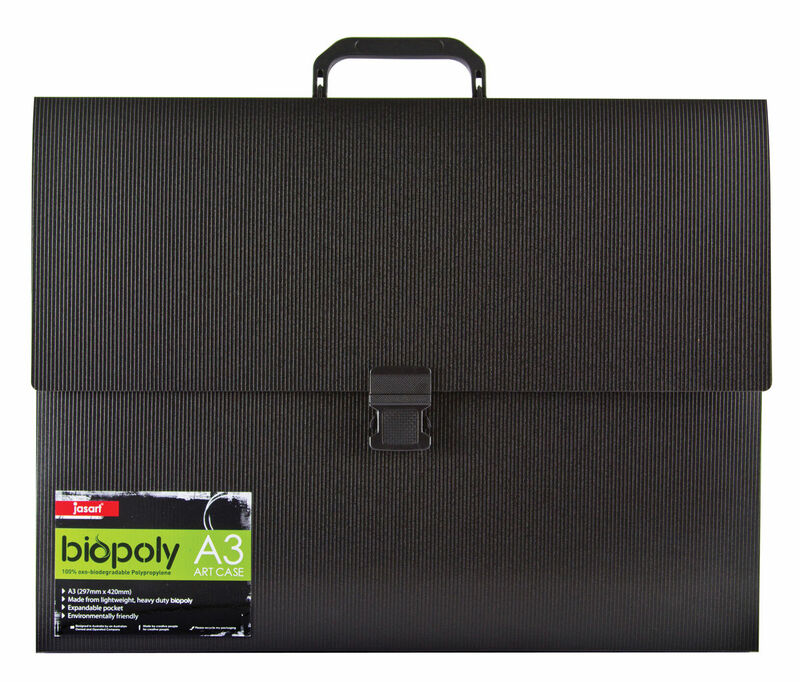 Made from lightweight and heavy duty biopoly. 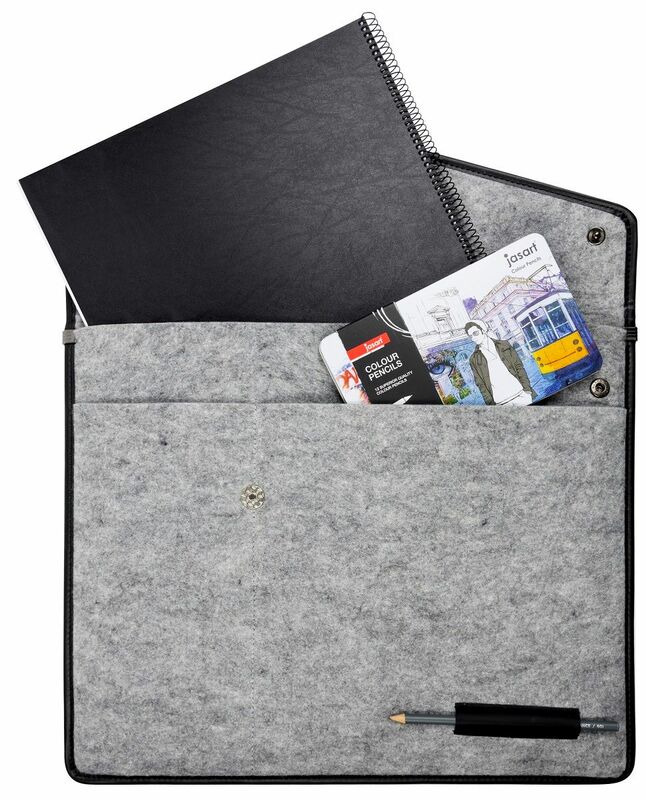 100% Oxo-Biodegradable Polypropylene, Expandable pocket, Environmentally friendly. Available in A2 and A3.